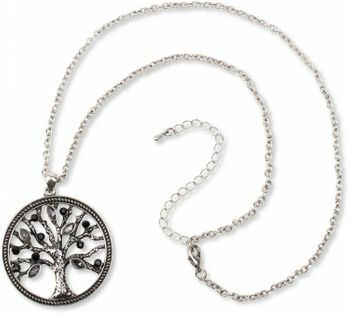 styleBREAKER's necklace with Tree of Life pendant decorated with gemstones, pea chain and carabiner clasp. 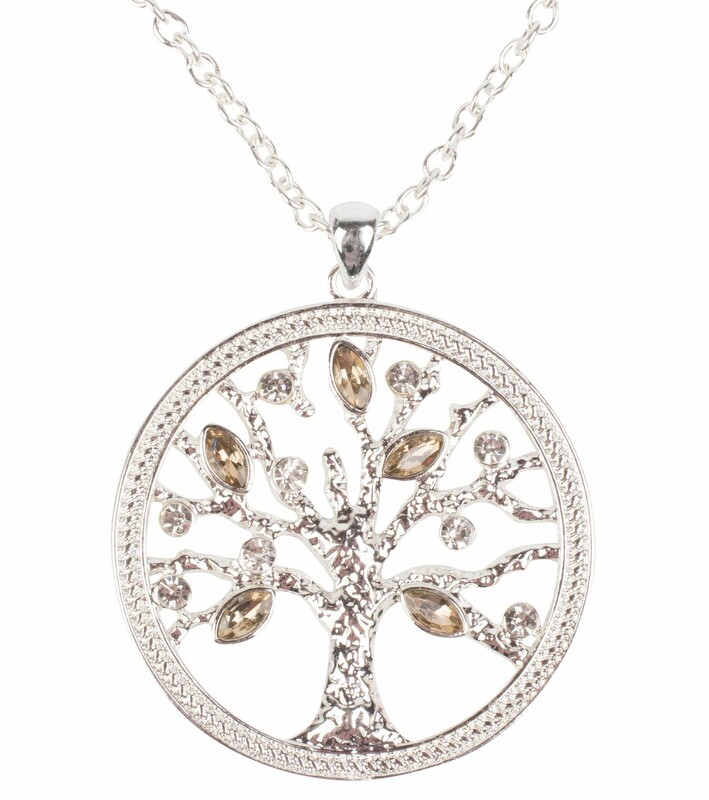 The Tree of Life is a symbol of peace, blessing and love. 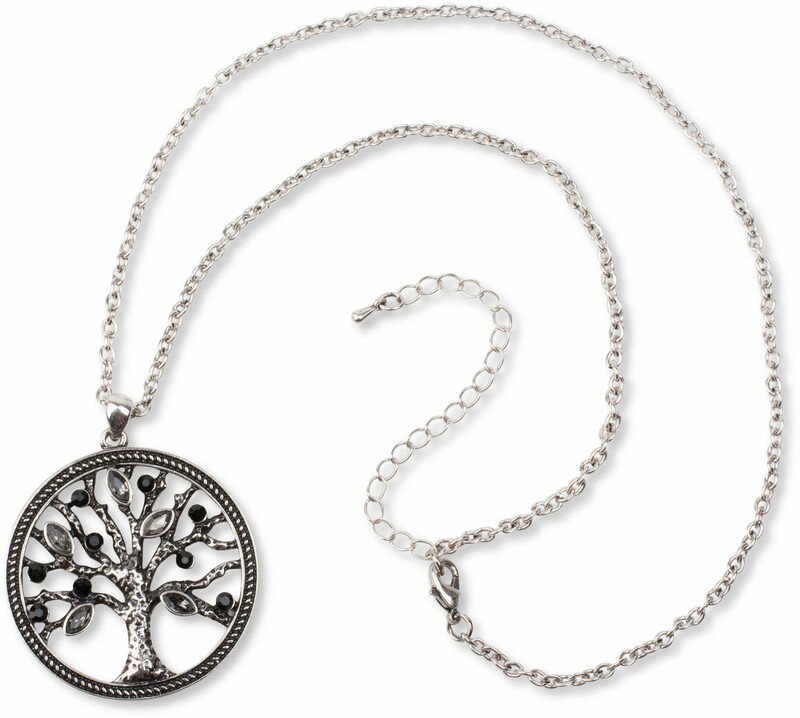 It protects its wearer against evil influences and accompanies her along life's various paths. 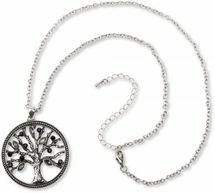 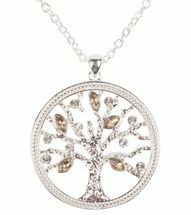 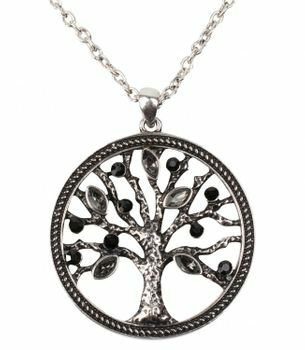 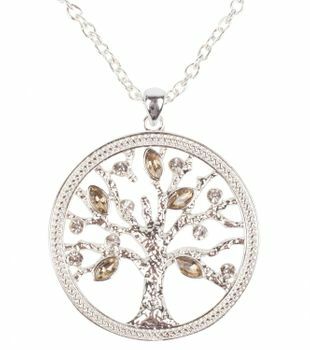 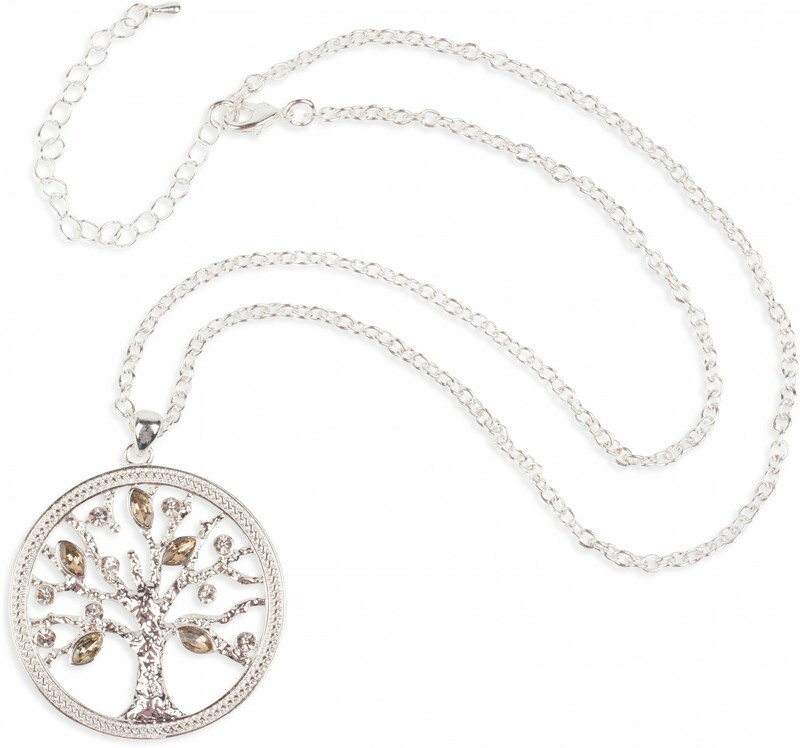 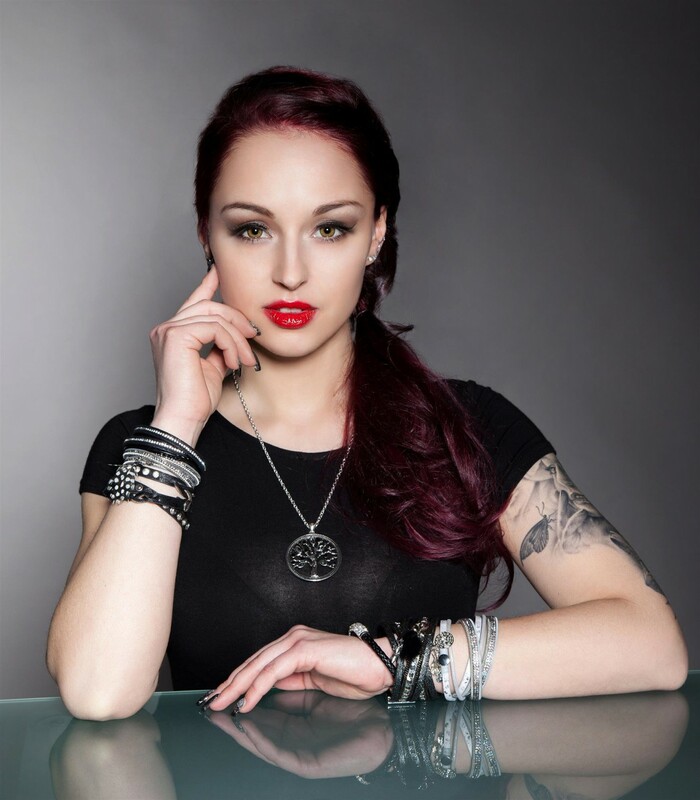 With this chain you can always carry the Tree of Life symbol with you in a particularly stylish way.